By choosing Convertibill®, clients can take control of their ledger. We allow you to choose the specific invoices you want to trade on the Exchange. It is not an “all or nothing system” like other institutions and no unnecessary charges are put in place. Clients do not need to commit their entire ledger or enter into a long term commitment; they simply choose the invoices they wish to encash. In effect, it provides the trade finance they need, as they need it, on terms that suit their business. A Convertibill® customer sought to increase their fleet. They had invoices that extended 90 days and wished to trade them in order purchase a new lorry sooner and take advantage of an exciting expansion opportunity. 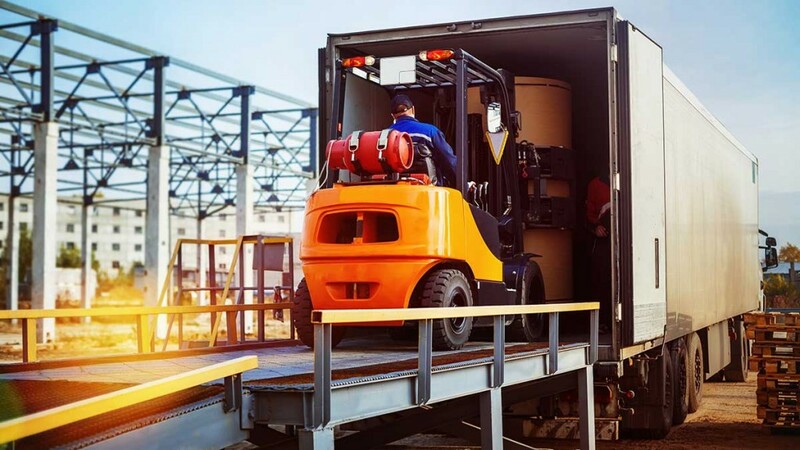 The company told us that our services would help increase their output as another mode of transportation was very important during their busiest quarter, which was fast approaching. Using Convertibill®, the customer was able to trade his invoice on the Exchange before lunchtime and the following day the money was in his account. His invoices were freed up, and he was able to proceed with his purchase. Because Convertibill® does not take personal liens or guarantees against the company, the customer was able to trade swiftly, without constraints and take advantage of the value in his invoices. If you need trade capital swiftly, and have value trapped in your invoices, feel free to contact us here. You can also find answers on our FAQ page.